Iain is dedicated to keeping Carlowrie’s culinary reputation firmly ahead of the competition. 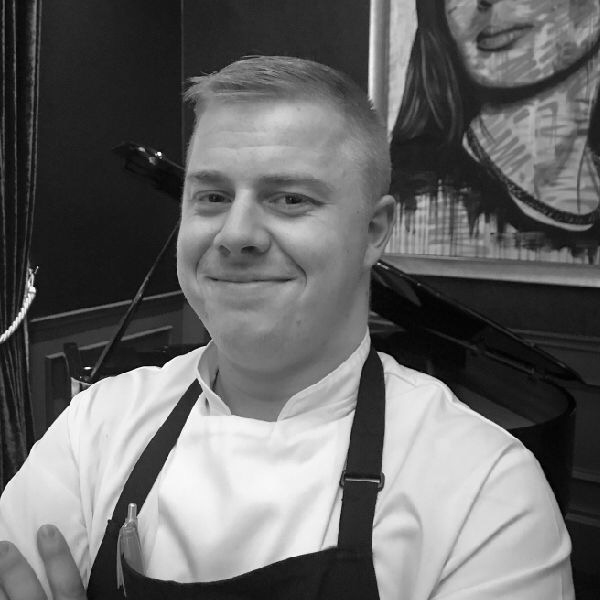 Iain has been mentored by some of Scotland’s most talented chefs during his career in boutique hotels. With a love and understanding of local and seasonal, Iain favours a classic approach with a modern twist, and is dedicated to keeping Carlowrie’s culinary reputation firmly ahead of the competition. Always keen to be challenged, and to challenge himself, Iain will turn ideas into a mouthwatering reality.